Leightons Fleet introduces two new brands to its collection! Leightons Fleet recently got a brand new look and they have now introduced two exciting new brands to the store – Reykjavik and L.K. Bennett. 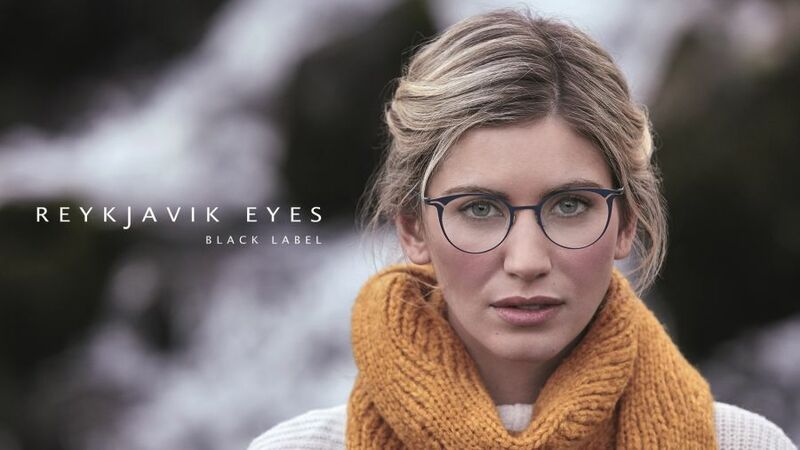 With Fleet already showcasing over 20 of the world’s best glasses brands in their branch, these two additional names are sure to be a popular addition to their collection. With L.K. Bennett being founded in 1990 by Linda Bennett in London, it has certainly accomplished the status of a luxury British eyewear brand. Femininity is the key aspect behind this brand, with Linda Bennett’s aim being to inspire and motivate women all over Britain. She wanted to collaborate the luxurious style with high street fashion trends, again focusing on offering something to suit all women. L.K. 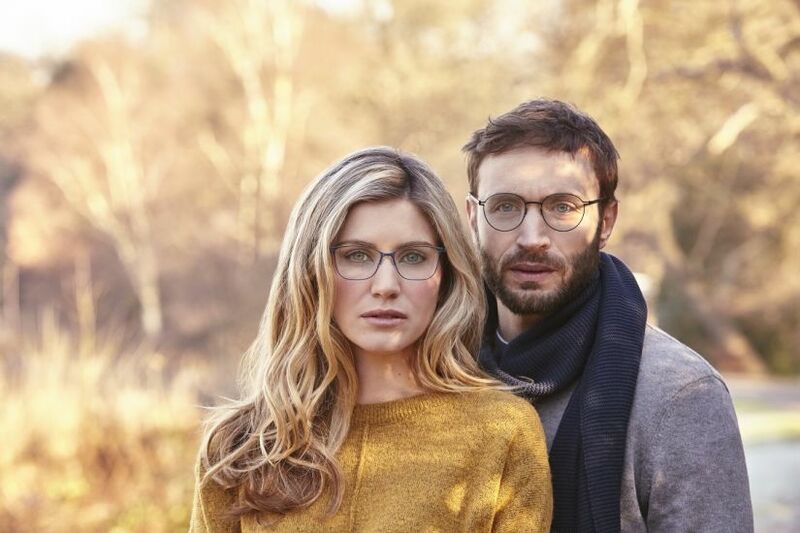 Bennett has a bespoke sense of style, from their signature Tudor rose detailing, to their classic understated designs, their glasses aim to make you feel effortlessly elegant. Reykjavik on the other hand, although they share some characteristics with L.K. Bennett, are undoubtedly sporting a more bold and modern style. Manufactured in Italy by specialist craftsmen, every aspect of Reykjavik is curated to the highest of standards. They offer the perfect combination of sleek yet traditional designs, as well as vibrant and striking colours. The meticulous design and manufacturing process reflects the fact that every single detail of the glasses has been carefully considered, allowing the wearer of the glasses to express their personality without comprising on quality and technicality. Whether you’re due to attend your next eye test or you just want to update your collection for Spring/Summer, Reykjavik and L.K. Bennett have something to suit all! Here at Leightons, all our brands are hand selected by the expert product team with quality, technicality and fashion all in mind. With combination of Fleet’s new look and taking on these two new exciting brands, it’s a trip into town that you don’t want to miss! The team in Fleet would love to be able to show you around both the new brands, why not book an appointment online today? Or you can just pop in to have a browse and a chat with the team. You can also call your local branch on 01252 617 753.